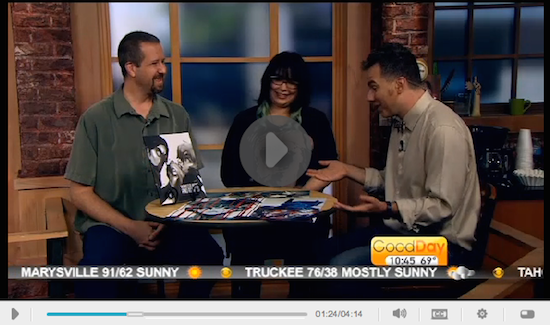 In case you missed it this morning, Sarah and Ben were on GoodDay Sacramento. Have you met all of the Creative Women Mini-Con talent yet? Click through this image to watch the video on the GoodDay site.